Jakarta is a “melting pot of cuisines and cultures”, wrote Simon Parker for Telegraph Travel in 2015. 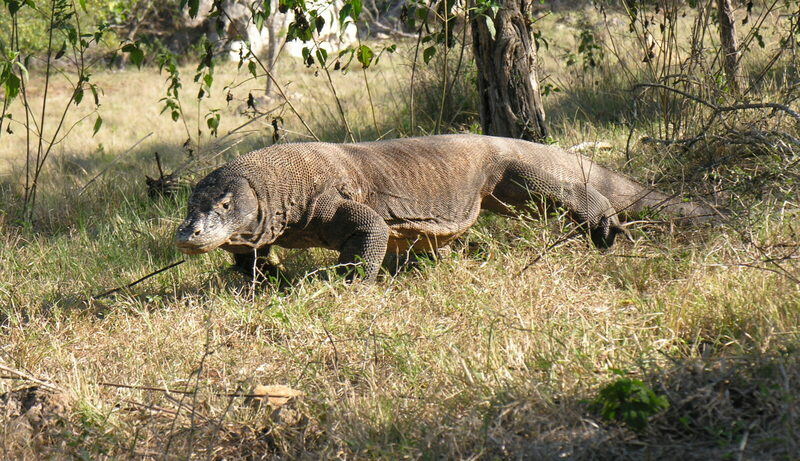 Komodo: The world’s largest lizards exist on just five Indonesian islands – Komodo, Rinca, Flores, Gili Motang, and Padar. They are truly fearsome, weighing up to 150 pounds and possessing toxic bites, allowing them to hunt and kill far bigger animals – even humans. Sumatra: Named one of Telegraph Travel’s top 20 places to visit back in 2014, lesser-visited Sumatra is a wild and beautiful hotspot for adventure. World Class Scuba Diving: Nowhere in the world offers better diving than the Coral Triangle, an area of the Pacific Ocean that includes the waters around Indonesia, Malaysia, the Philippines, Papua New Guinea, Timor Leste and the Solomon Islands. One of the best ways to explore it is on a liveaboard boat around the Raja Empat Islands in Indonesia’s Papua province. Divers will find 75 percent of all the world’s known coral species, and up to 2,000 species of reef fish. The Temples and Mountains of Java: It might be the most populous island in the world, with around 140 million residents, but Java has plenty of places to escape the crush. 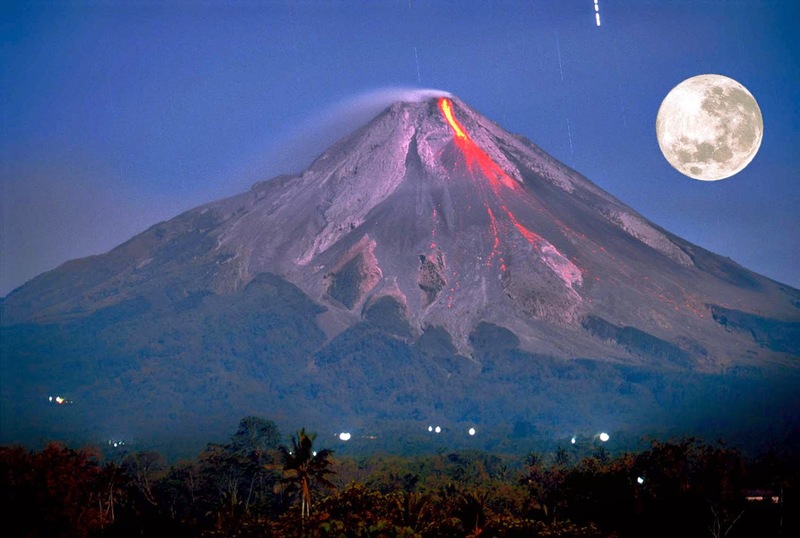 There are 12 national parks to explore – including Unesco-listed Ujung Kulon – and volcanoes – including Bromo and Merapi – to hike up. Java is also home to the world’s biggest Buddhist temple, Borobudur, with its intricate lattice stupas set among paddy fields. It’s often crowded, so consider lesser-known sites such as Pawon, Mendut, Plaosan Lor and Kalasan, which retain an air of contemplation and peace. Lombok: Millions of people visit Bali each year seeking a beach paradise, but they may do better looking about 30 miles east, to the lesser-known island of Lombok, known for its good surf, spectacular beaches and mountainous interior, or the neighbouring Gili Islands, ringed by coral reefs.